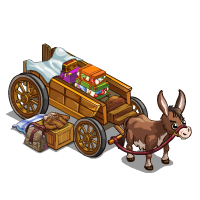 Quests - Frontierville Express: Stockin' Up! Notes: Jack's Belongings are placed from the mission window and are healed with Super Sorters which are crafted. We recieved a Love Bunny from the previous mission. All building details are HERE.